Do we use AR everyday? 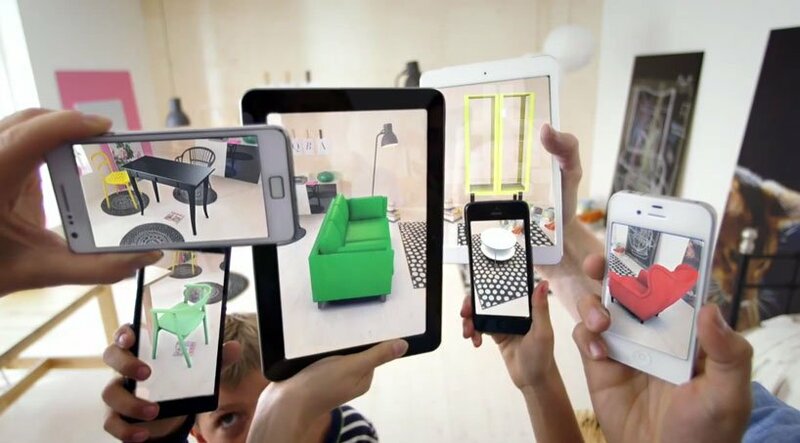 The use of Augmented Reality in everyday life is emerging as an advanced piece of technology especially in economic value. By 2020 estimated at ,the total value of the AR market estimates to reach $100 billion. Due to, AR apps, headsets, and smart glasses hold the promise to add value to virtually every industry. For example retail to industrial to manufacturing. AR is already seen in many markets today, so we might not have to wait too long. From education to remote work, here are some of the other uses cases for AR technology that are used in everyday life. Today, when going into a shopping center shoppers are always prepared. They use their smartphones to look up and compare prices from online shops to their physical counterpart. Or they look up additional information on products they’re browsing. A great example of the usage of this type of AR in retail is the brand Harley Davidson World brand. It makes this a trend, by creating an AR app that shoppers can use while in-store. Users can view a motorcycle they might show interest in buying in the showroom. And by using the app customize it to see which colors and features they might like. In the medical industry, AR tech has the potential to boost up the effectiveness of medical training in many different areas. For example students at the Cleveland Clinic at Case Western Reserve University will use AR and and AR headset in order to learn anatomy allowing them to see the details into the human body in an interactive 3D format. One of the biggest industrial use cases of AR is for repair and maintenance of complex equipment (used in factory productions etc…). Whether it be an MRI machine or a car motor, most repair and maintenance staff have begun to use AR headsets and glasses while they do their jobs in order to provide the staff with on the spot useful information, suggest potential solutions the staff didn’t see on the first look around, and show potential trouble areas. In conclusion, Augmented Reality has many usages and functions in everyday life ranging from retail, medicine and repair and maintenance.